Clare’s new Junior Minister, Pat Breen has pledged to meet senior management in Roche’s headquarters in Basel, if necessary, as part of efforts to secure an alternative buyer or employment to avert the phased closure of the Clarecastle plant. Deputy Breen, who is one of the 15 new Junior Ministers announced by Taoiseach Enda Kenny, pledged to exert some political pressure to try and get Roche to sell its Clarecastle plant on a stand-alone basis rather than pursing the sale of its plants in Clare, South Carolina, USA and Florence, Italy. The Ballynacally man is the first Clare deputy to serve as junior minister in over six years since former Clare Fianna Fáil Deputy, Tony Killeen ended his stint as Minister for State for Fisheries and Forestry following his elevation to become Defence Minister in the cabinet in March 23, 2010. 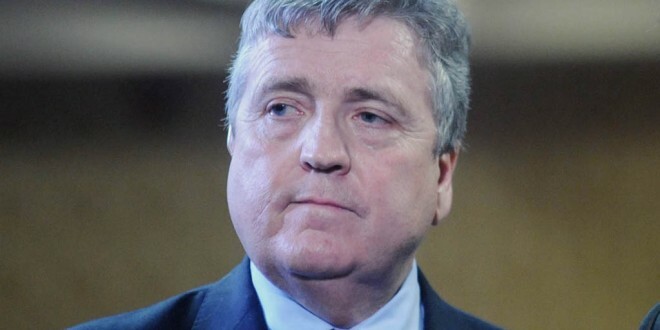 Mr Killeen was first appointed Minister of State in May 7, 2008 and survived a later reshuffle when former Taoiseach reduced the number of junior ministers as part of cost-cutting measures. Deputy Breen was one of the Oireachtas members who met with Enterprise Minister Mary Mitchell-O’Connor and senior IDA officials to discuss the shock Roche phased closure on Thursday. If necessary, the Clare Fine Gael Deputy said he was prepared to travel over to Roche headquarters in Basel with senior IDA officials to see what could be done. “It is not about Roche changing their mind, but getting a plan for the future to try and get alternative employment or an alternative buyer for the company to put that back on track again,” he said. Deputy Breen, who was first elected to the Dáil in 2002, has been appointed Minister of State for Employment and Small Business, as part of the Department of Jobs, Enterprise and Innovation. This point is timely, as news emerged earlier this week of the breakdown of the takeover deal in respect of Roche Ireland. Totally unexpectedly, the prospective new owners, Patheon, with corporate headquarters in the US, withdrew from the deal and no explanation was forthcoming due to a confidentiality clause. Roche has announced a phased closure of its Clarecastle plant, currently estimated to be completed between 2018 and 2019, when the company will exit the site. There was calls from business sources for a ministerial post for Clare in light of this and also the overall lack of success in bringing new industry to the county. Deputy Breen said there were some new jobs in the pipeline, which he would be announcing in the future. “I want to make Clare a real focus for jobs rather than the situation in the past where Limerick was getting all the jobs. It is not all about Limerick getting everything as well as Limerick is near us and there are a lot of Clare people travelling in and out to work there every day. “There is a lot of spare capacity in the Shannon Free Zone, the Information Age Park in Ennis and Westpark. We have to attract in aviation companies, leasing and lifestyle companies. “I don’t want to raise expectations too high but I will be leaving no stone unturned to bring jobs to Clare. I want to see the Shannon Free Zone and Westpark developed. 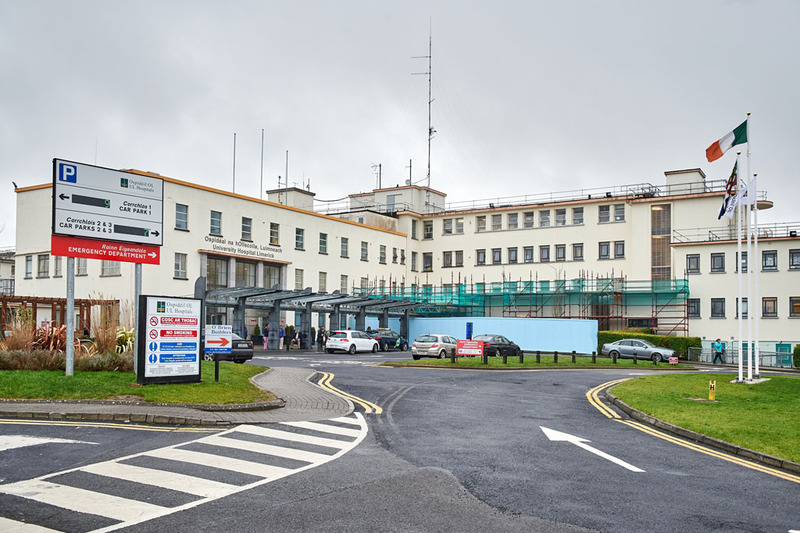 In an interview with the Clare Champion, Deputy Breen confirmed he planned to meet Roche management in Clarecastle as soon as he settled into his new post. Asked why the proposed expected deal between Patheon and Roche fell through, Deputy Breen pointed out the intensive negotiations between both parties was covered by a confidentiality clause. The Clare Fine Gael Deputy said obviously something serious went wrong because any company engaged in negotiations over a six-month period doesn’t pull out over a small issue. “Obviously something serious went wrong in the company. Maybe it was a case of scarce resources or maybe they turned in a different direction in six months. These companies don’t pull out unless something serious happens,” he said. Asked if Roche and Patheon should be asked to resume negotiations to try and secure a deal to save the plant, Deputy Breen believes this is “probably a dead duck” in view of the fact the two global pharmaceutical giants had already spent six months negotiating. “We need to go back and talk directly to Roche in Basle and see what their intentions are and see if they are going to open negotiations with other companies. It started off with 38 interested parties and then this went down to one. “There is an over capacity of pharmaceutical companies making big molecule drugs. The pharmaceutical business is going through a huge change at the moment, companies are being bought by other companies leaving three or four major players. There is a surplus of requirements in the big molecule area,” he said. “Companies are changing over to the manufacture of small molecule, which is totally different as this produces small volumes. “The IDA are going to play an even bigger role than they ever had in Roche. I have been told that this morning by the IDA chief that the agency will do everything it can and work with me as well dealing with Roche. “Staff in Roche Clarecastle are trained for the traditional type of drug-making. They would need retraining for any new type of business,” he explained.